It's a common idea in the position. It's there to prevent Be3 Ng4. Allowing Ng4 with the bishop on e3 is not good; White's dark bishop should be exchanged with Black's strong g7-bishop, something like Be3-Qd2-Bh6 or Be3-Bd4-Bxg7. Black's position is fine with the strong g7 bishop unchallenged. 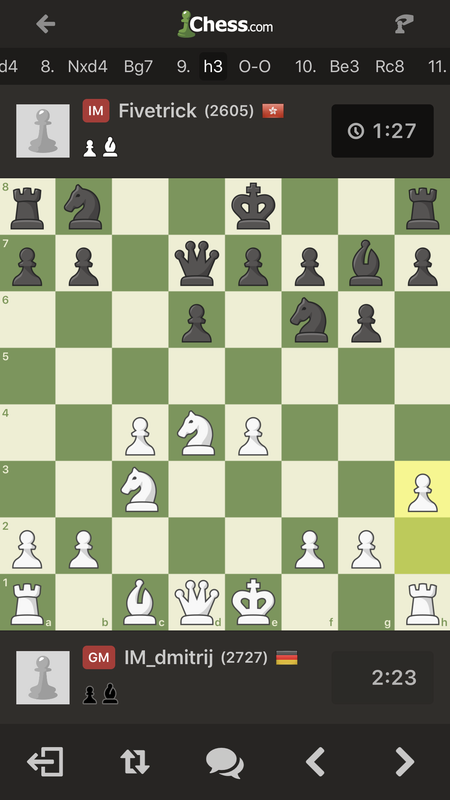 9.h3 is a good move.